Is this a dagger I see before me? 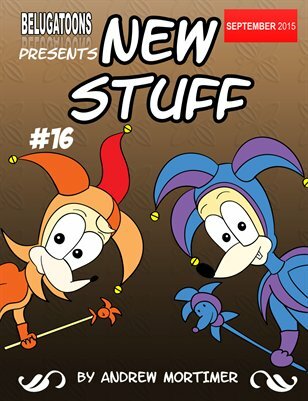 No, tis the 16th issue of New Stuff! Join Trudy and Corky for another award winning performance. 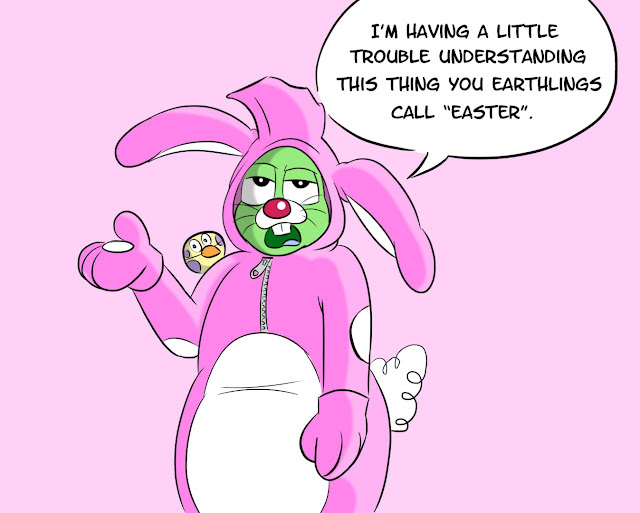 That is, if Beryl and Stan don't ruin it for them.